Joy De Vivre Design: Happy Birthday and Thank You! 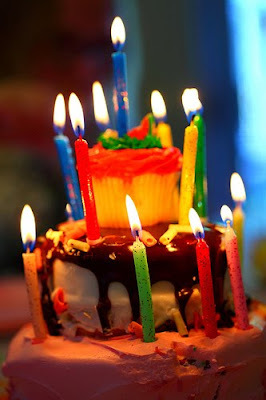 Happy fourth birthday to the blog! Time flies doesn't it. Glad you've stuck through it for so long and that we've met and gotten to know each other because of it. Here's to many more! I am glad to have found your blog - and its author. I hope you enjoy the next 4 years and have even greater success! Happy Blog birthday! Blogversary? Here's to many more!